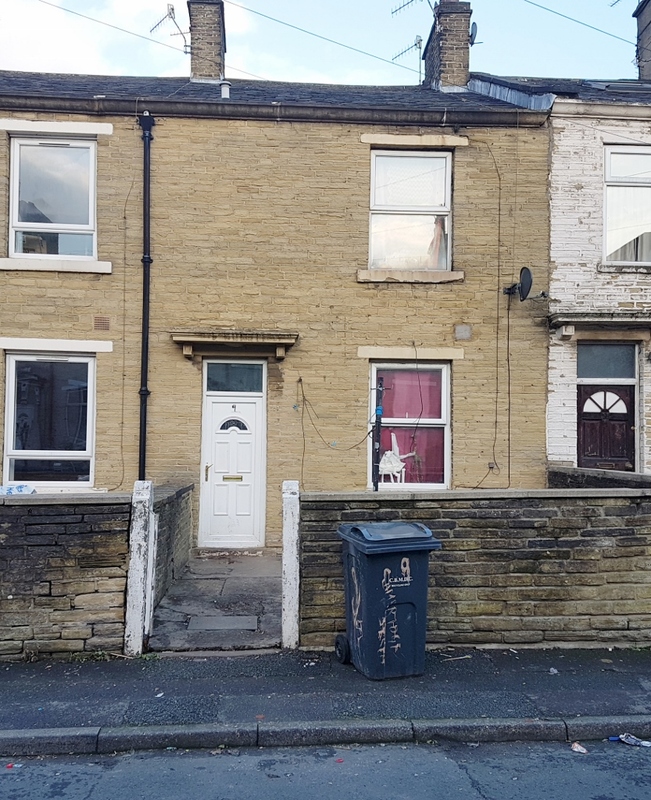 Property Link are delighted to offer for sale this one bedroom front back to back terrace house situated on Cambridge Street, BD7 (off Great Horton Road). 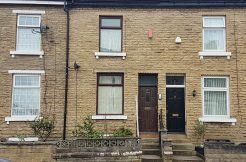 The property benefits from uPVC double glazed door and windows. 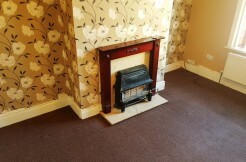 It is currently rented and can be sold with the existing tenancy or offered with vacant possession. The property has good potential for a second floor, second bedroom extension and benefits from being situated in a popular residential area of Great Horton. 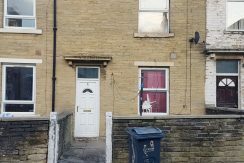 Please note the Vendor is looking for a quick sale hence the asking price of in the region of £40,000. 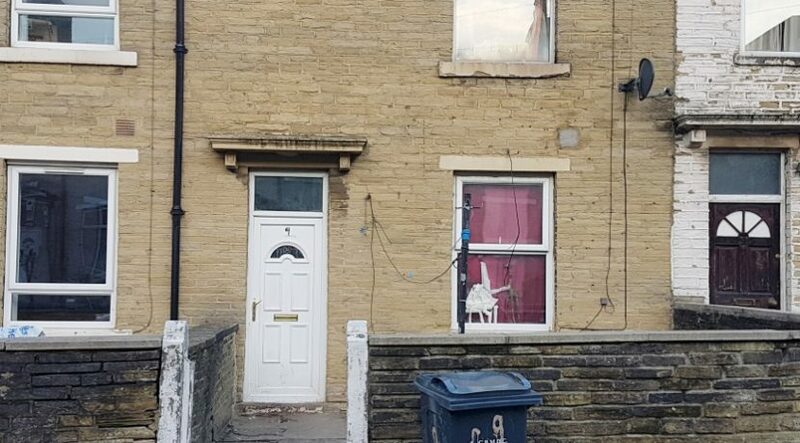 Any suitable offers around the asking price may be considered. 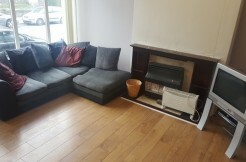 Please contact for more details or to arrange viewing.